Classic, unmistakable. Spicy, balsamic, lemon-like and peppery. 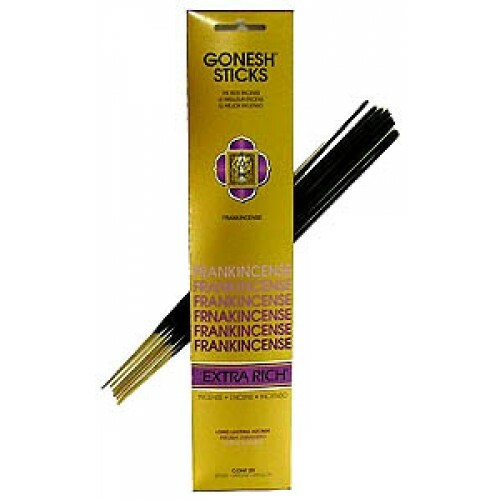 A fragrance as old as the word incense. The power and memories are infinite.